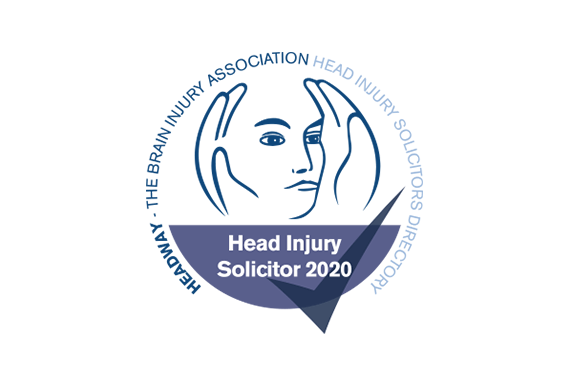 If you have sustained a head injury/brain injury as a result of an accident which was not your fault, then we can seek compensation for you. 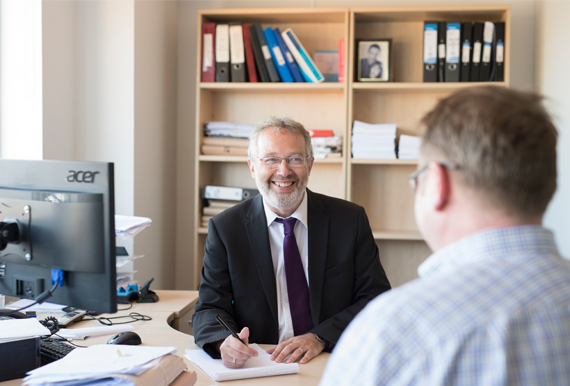 With over 30 years legal experience, Jonathan has conducted claims and appeals in the County Court, High Court, and Court of Appeal (for claims worth thousands of pounds to millions of pounds). He is on the Law Society’s Personal Injury Panel & also has achieved Senior Litigator status with the Association of Personal Injury Lawyers. We recognise how important it is that you are advised by an experienced solicitor who works in your area, so that you can have face-to-face meetings rather than dealing with someone who relies on questionnaires and telephone calls and as such we offer home visits where appropriate. We never use questionnaires for this type of claim. When getting in touch, feel free to ask for further details of our no win no fee scheme, under which there is nothing to pay towards our charges if the claim does not succeed. Please phone Jonathan on 01227 828299 for a free appointment, without obligation, to see how we can help you.